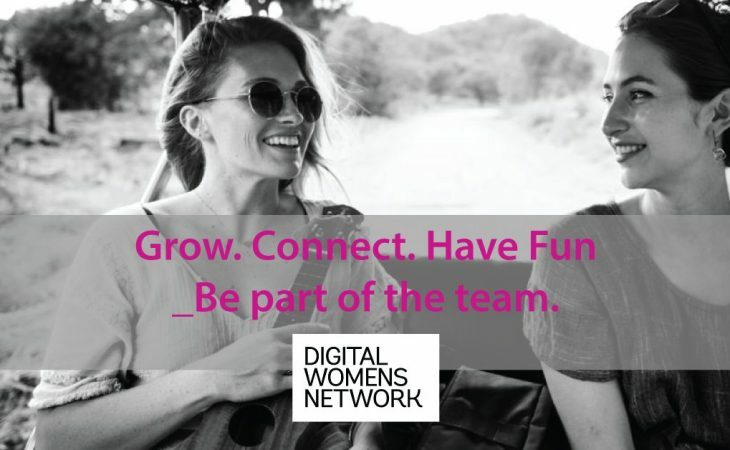 We @ Digital Women’s Network are growing the team in Melbourne and Sydney. We are so excited to offer some amazing opportunities to our network who wish to join a team dedicated to supporting our members, partners and speakers! 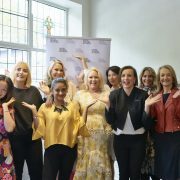 We have grown exponentially to well over 22000 members over the year and we need your help to support our continuing growth and the exciting partners of the Digital Women’s Network to Australian College of Marketing and many more. If you are interested in hearing more and would like to join the team, please follow the link below to apply for open positions. Description: As a Secretary, you will assume the duty of administrative support in order to optimize the workflow of the organisation. You will assist board members by supporting them with planning and distributing information. Following up with other members weekly for things to do. Coordinating and liaising with the team. Description: Required to have good writing and editing skills. Be able to take on additional tasks that are assigned by the secretary. I believe I would be able to contribute as a sponsorship manager to he Digital Womens Network. I would like to apply to be your content writer and blogger. 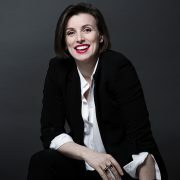 I have extensive digital and social experience and I would love to be part of the digital womens network. 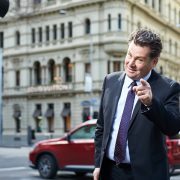 Mentoring people and women in particular is something I am incredibly passionate about. If this position is no longer available I would love to hear how else I could get involved.